Monicas Rants Raves and Reviews: Are you stressed? Pinch Me Giveaway - ends Oct. 12! Are you stressed? Pinch Me Giveaway - ends Oct. 12! Do you have a lot of stress during your day? What do you do to relax and refocus? I was recently introduced to Pinch Me Therapy Dough and my work-life has gotten a real boost from it! 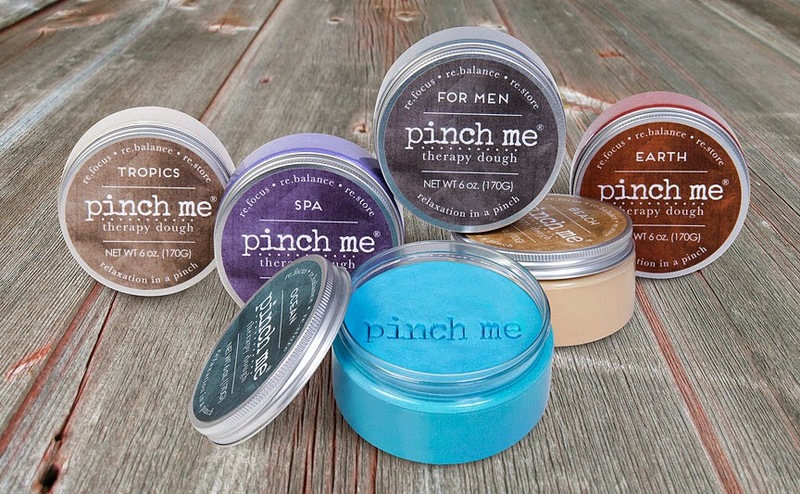 Pinch Me Therapy Dough is a soft, pliable dough that contains amazingly calming aromatherapy! There's many scents to chose from and every one smells amazing. You simply massage the dough between your fingers and you can feel the stress fade. I don't know why it works, but it really does. The amazing scent is all that is left behind after squeezing the dough. Keeping it fresh is easy too: just pop it back in the container and screw on the top. It stays perfectly pliable. I keep a container front and center on my desk and work it while I'm on the phone or have a moment that is especially stressful. Best of all, for every container you buy, Pinch Me pays for a soldier's half day stress management training with BootStrapUSA.com! You can find Pinch Me Therapy Dough on their website HERE. Their products can help add years to your life! The gracious folks at Pinch Me Therapy Dough have agreed to give one of my readers 2 containers of their own to help relieve their stress! Simply enter using the Giveaway Tools below, US only and good luck! 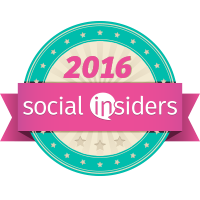 Disclosure: I received products to facilitate my review and form my opinion, but my opinion remains 100% my own. I love this idea! I would keep a container of beach or spa at my desk at work! Ocean sounds perfect. No matter how stressed I am, the ocean always calms me. I would LOVE to try the Spa scent because I love the scent of lavender! On my vacation a few months ago, we came across a beautiful fully in bloom lavender field where you could pick all you wanted for $5! I was in heaven!! Now I want to smell them all. I will choose Tropical first! I would choose the Spa because I love lavender. I know of it's calming effects and I also would like to have it for my autistic son. I have used lavender to soothe and calm him(and me)!! I would probably have to go with Spa but Earth is a close second. Both are perfect for this momma! My daughter is IN therapy and her therapist told her to find something to play with in her hands! This would be AMAZING for her! I really need to buy this if I don't win it!